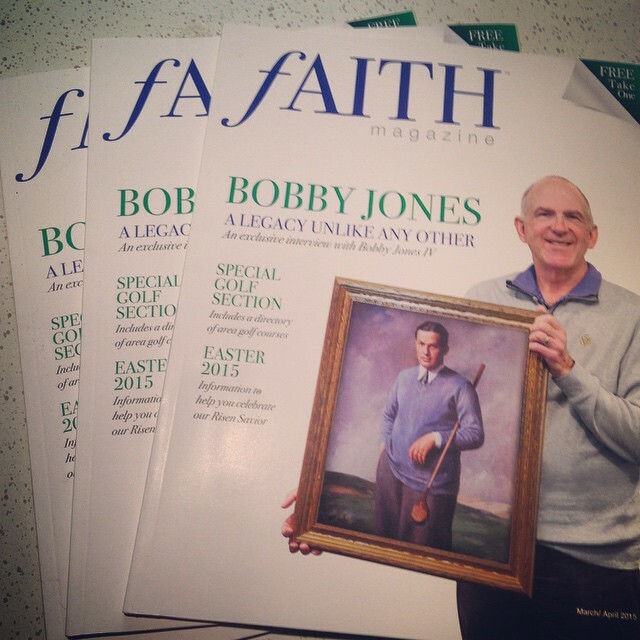 I think the most beautiful thing about The Masters tournament is that once you win, you’re in for life. One of the coolest aspects of the tournament is seeing all of the past winners come back and compete year after year. It doesn’t matter how old they are or how competitive they’ve been in other tournaments. If you’ve won a Masters Tournament before then you’re allowed to come back and compete in every Masters Tournament after that. Not every golf tournament works this way. For most other tournaments you must qualify to be able to compete. You have to be playing at a top level to be extended an invitation to play. But there is no expiration date on the rewards of a Masters victory. As I enjoyed the Labor Day holiday this past weekend I had a chance to read an article in my hometown paper where the great columnist Bill Kirby shared lessons from some of the many jobs he worked over his life. 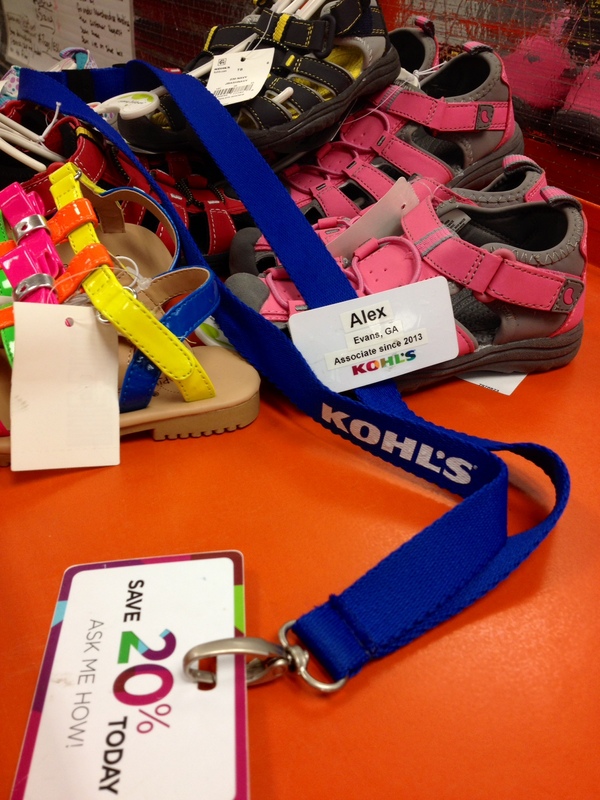 I thought it would be interesting to go back and do the same for my years in the workforce. The Job – 4 straight 14 hour days in a concession stand at the most popular golf event in the world. The world of golf is full of funny terminology. I think the funniest of all is the word par. I know par is not just a golf term. The definition of par is simply “an equality in value or standing”. But when you hear the terms above par and below par, your mind travels to golf – especially if you live in Augusta. When you say something is below par, you typically mean it’s below average. If you tell someone the lunch you had was really below par, you’re basically telling someone not to eat where you did. 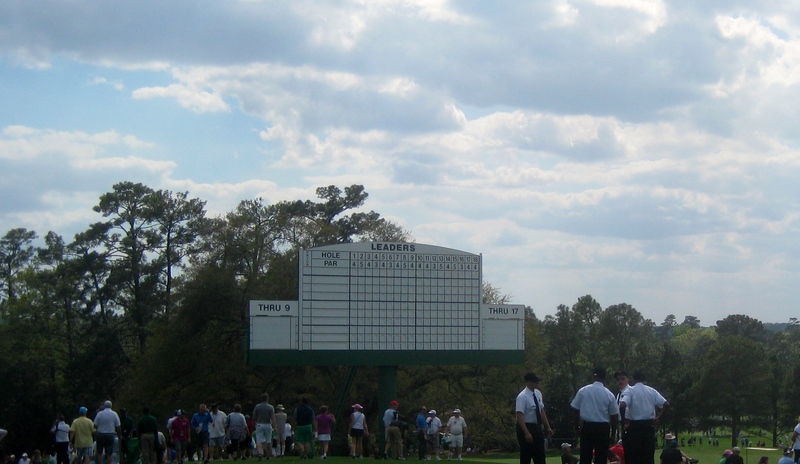 The Augusta National Golf Tournament, better known as The Masters, begins today. 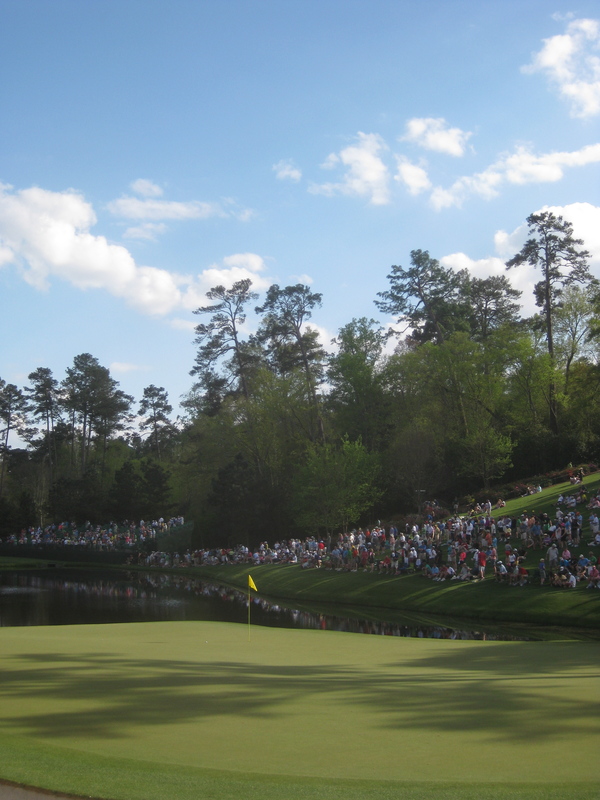 My hometown of Augusta, GA has been overtaken by golf fans from across the world. But there are some who don’t care about the Green Jacket at all. 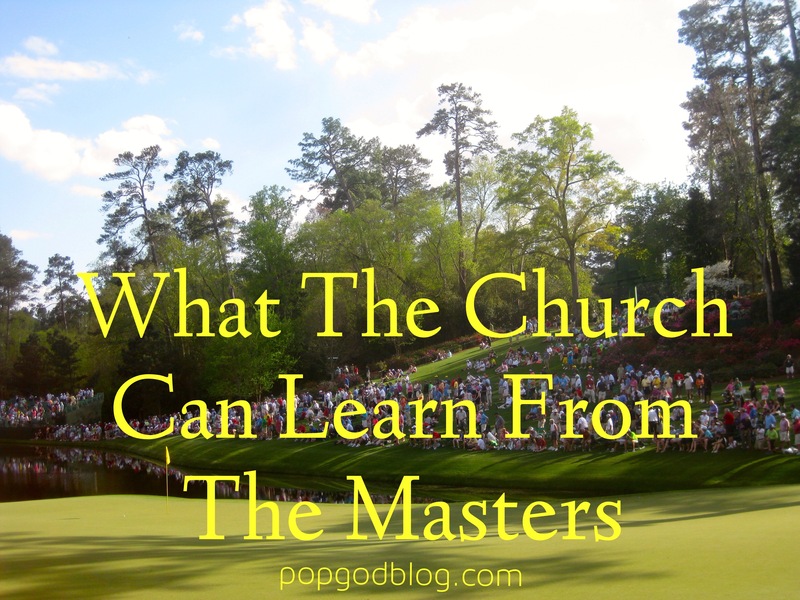 If you’re one of them, you know it will be hard to get away from Masters chatter. You won’t be able to ignore the coverage on ESPN and CBS all weekend. Talk of Tiger Woods will surely take over your Twitter feed. Why are we talking about practice? After all – isn’t life just one big practice round? Aren’t we just biding our time until the next life comes around? If the next life after this is so important, then why do we spend so much time talking about and worrying about this life? There must be a point to this practice round. There must be a reason why God placed us in this world. There must be a reason why He hasn’t rescued us from it yet.